I went to my first press days ever yesterday! My friend Nathalie from Pretty Young Things went with me. We had so much fun! I’m already saving some money because I saw lots of things I want! This post does not only contain food, but beauty, fashion and home as well! Let’s start with a little overview of all the beautiful clothes and accessories we saw at OONA. I can’t wait for these babies to arrive! I usually never shop at comma, Essentiel, CKS and Terre Bleue but seeing these clothes makes me have to go there! If you’re wondering where the food is, no worries! It is right here and it is good! 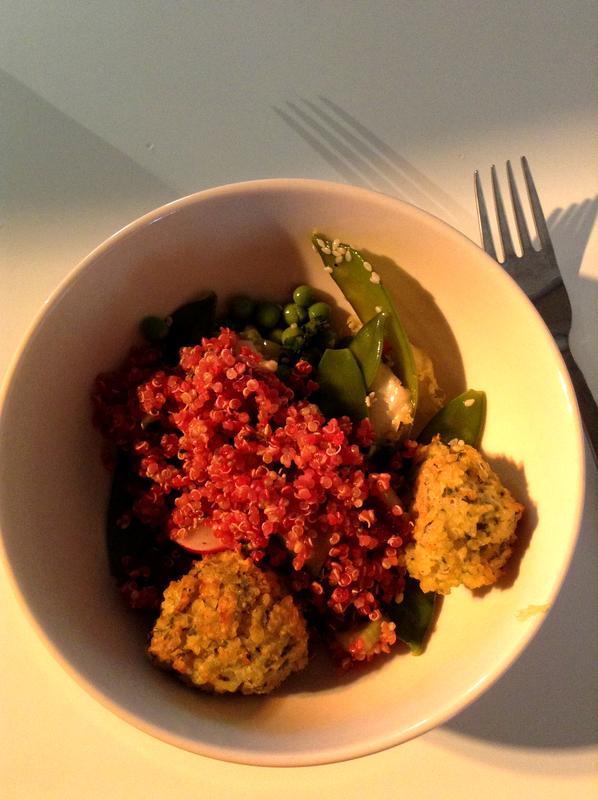 What did I eat: Super healthy and super delicious quinoa with beetroot, lettuce, peas, radish, zucchini, cucumber and little croquettes of feta. Yumm! 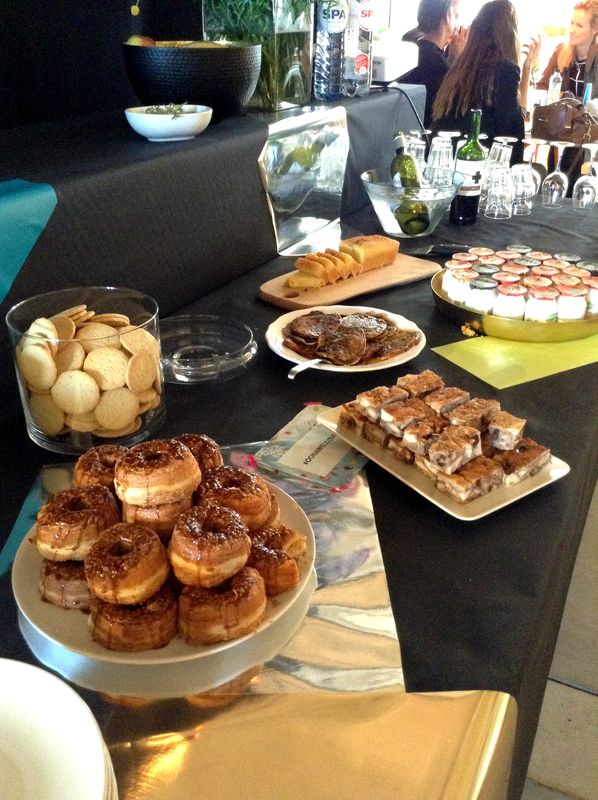 OONA also provided us with some desserts… And not all of that was so healthy! 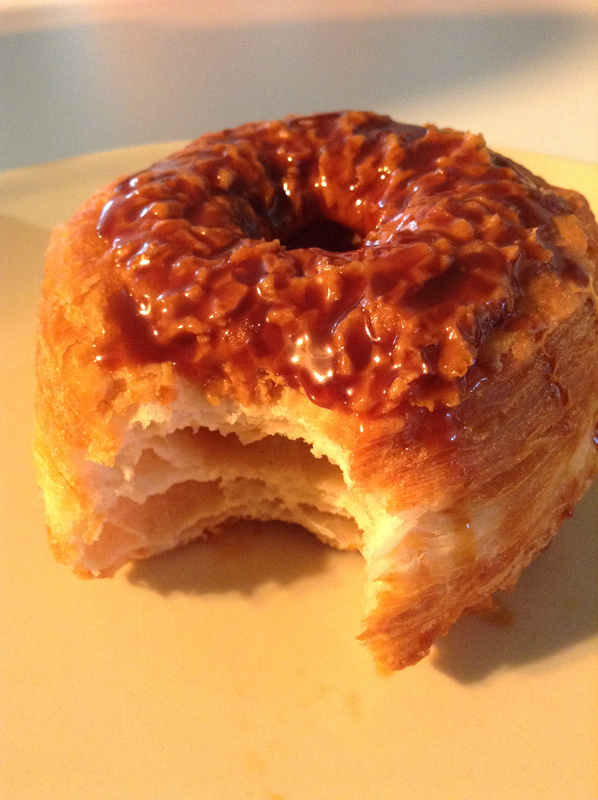 This CroNut from Boule de New York was so delicious I almost died. Seriously! It was that good. 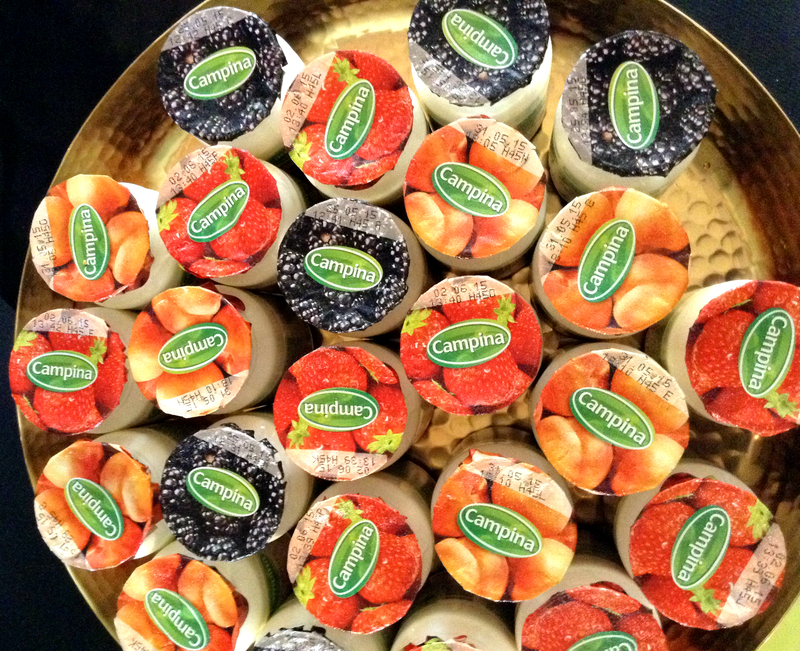 I also got to taste the new yoghurt from Campina. Our first stop was a success! We saw lovely clothes, beautiful make-up and some really good food! p.s. I have a little surprise post for you tomorrow! Wat een toffe post met prachtige foto’s!